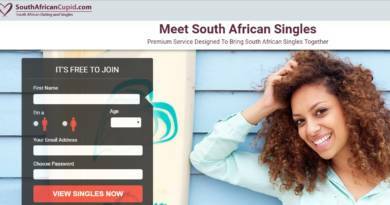 Free Dating Australia is a nice Australian dating platform with mediocre dating features. You will generally meet people from Australia on the site since foreigners are not allowed to join. If you are citizen of Australia, you can still get a membership from the site. It may take 24 hours to get your account since there’s a long registration period after you fill your forms.The site has already chat room platform where you can talk to members of the site. You can join there as a guest. However don’t talk to moderators, you can get ban for nothing. (That’s what happened while we try to talk with moderator for a short interview ). There’s video and voice chat features on the chat room. Site-wide chat room service which can be used by guess. Video chat service on the chat room. Voice and text chat on the chat room. You can search users by their ethnicity. There’s not a quality and specific search feature. There’s not a good matchmaking system. Registration process is too long. There are some issues about reliability with the site. There can be many fake accounts since the site is free. There’s not too much fun tools for dating, such as quizes and dating games. Popularity in Australia is not very high. 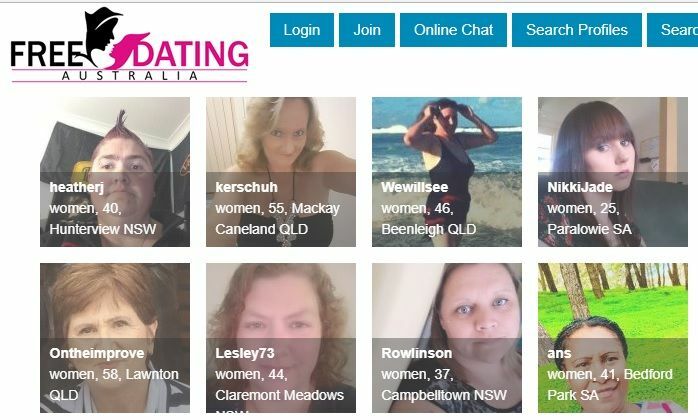 If you have any experience at Free Dating Australia, you can share it with other users and let them know more about the website. You can do it with commenting this page. If you have any questions about the website, you can also ask our users or other staff.